Optical turbidity measurement from condensate monitoring up to sludge treatment. Different measuring surfaces depending on the range and application. 1-1000 FNU service water, condensate, boiler feedwater. 10-150g/l(ppm) centrifuge inlet, press inlet. Four beam pulsed light method for compensation of sensor soiling and wearing of optical components. 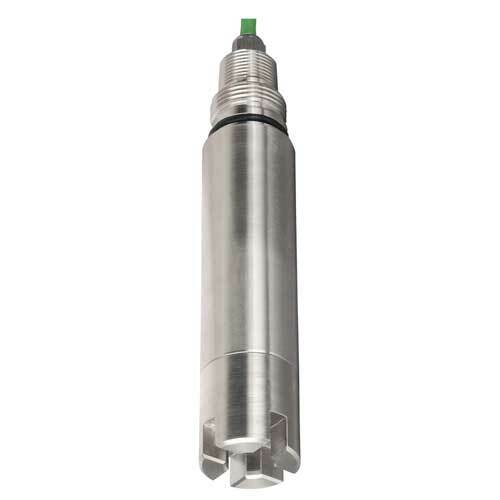 Sensor made of stainless steel without moving parts. Fixed cable with SXP plug to the transmitter.